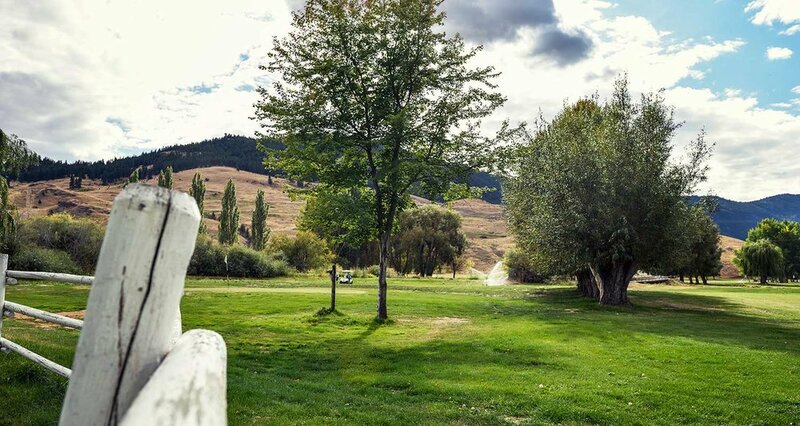 Visit Quilchena Golf and RV park for a relaxed golfing and recreational camping experience. There are washrooms, guest showers and laundry services on site. Playing over Quilchena Creek, golfers will find this course visually pleasing and challenging. Deposits: First night is non-refundable within 30 days of the reservation date. 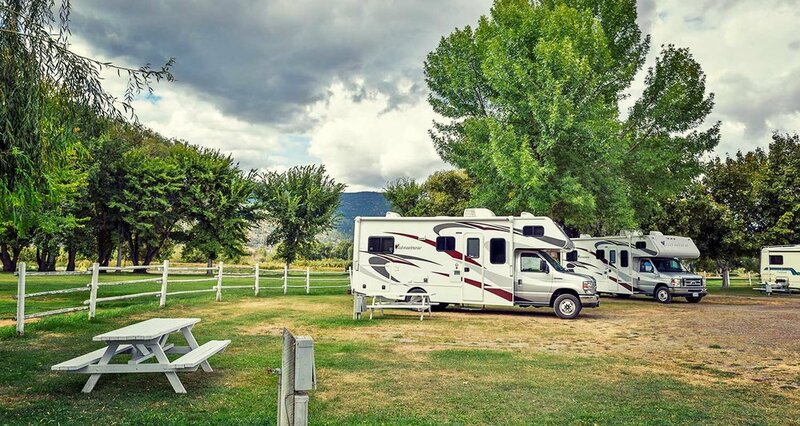 Please note that Quilchena Golf & RV Park operates on a seasonal basis only.